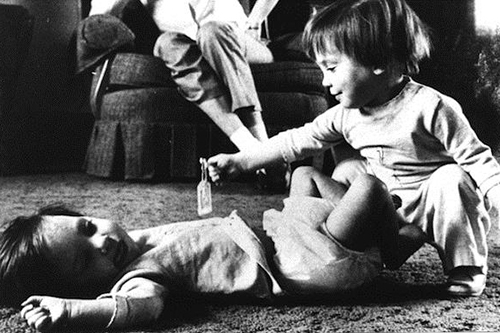 I first met 15-month-old twins, Valerie and Joanne, in 1970. They were born prematurely at 34 weeks, each weighing about 2½ lbs. Joanne had not breathed spontaneously, and she experienced several episodes of apnea in the first few days. Valerie's growth and development proceeded normally, but their parents suspected that Joanne was deaf and blind because she did not respond to sound or moving objects. By 1 year, unlike Valerie, Joanne had not attained early milestones of head control, rolling, reaching, sitting, or crawling, and she was diagnosed with spastic cerebral palsy and developmental delays. She was referred for occupational therapy, with orders for sensory stimulation and passive range of motion exercises. At my first visit, I observed the twins while their mother and I talked. I could tell that Gloria was committed to do anything “to help Joanne reach her full potential” (her words). Joanne lay on the floor, soundless, and almost motionless, apparently unaware of her mother or sister. Her fisted hands and lack of mobility had prevented her from exploring and interacting with her environment during that crucial first year.  After completing my evaluations, I set up the daily home program and added additional activities I had learned at my very first Neurodevelopmental Treatment (NDT) workshop in St. Louis, taught by Dr. Karl Bobath and his physiotherapist wife, Berta. Their concepts were integrated into methods of handling by all family members, including six older children, for feeding, dressing, and playing activities. 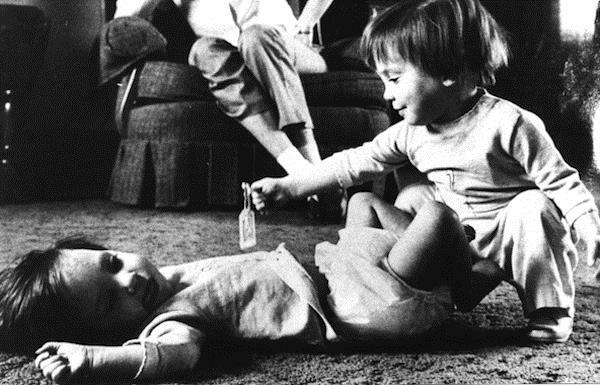 How exciting for all of us when Joanne first rolled over 1 month later, proceeded to use her hands to reach and grasp, sit alone at 2 years, feed herself by 3 years, and acquire the foundational motor skills needed to walk and talk at the age of 7 years! We filmed Joanne's developmental changes regularly until she was 9 years old. Joanne’s physician was so impressed by that film that he encouraged me to teach those techniques to other therapists in the state. Little did I know then that the final edited 8 mm movie would play a vital role in my attaining an important professional goal, becoming NDT trained. Several months later, he telephoned to say that a group of physicians had chosen me as a recipient of their educational fund to attend the 2-month course at the Bobath Centre in London, England. There is no question that our team of family and professionals made a real difference in Joanne’s life, and our experience with her changed the course of our lives as well. To me, the most rewarding aspects of being an occupational therapist working with families in homes are the close relationships built and maintained through many years. Gloria was a remarkable woman, the first of many parents who had a profound influence on my professional philosophies and attitudes toward children with disabilities and their families. Her fierce determination to help her daughter reach her full potential was a real inspiration. After watching her fight for Joanne to get the special services she needed, I followed her example by volunteering with a local advocacy organization, training parents and accompanying them to individualized education program (IEP) and due process meetings. I had great respect for her perseverance in reaching her professional goals. A Korean War veteran, she achieved college degrees in Counseling and Special Education while working part time as a Secretary and Court Reporter. She decided that the best way to help kids with special needs would be to work for the State Department of Developmental Disabilities. As Administrator of Family Support Services, she became part of huge changes when PL 99-457 was enacted in 1986, helping organize the mandated statewide screening for at-risk infants and toddlers. She contracted an evaluation team to travel to eight educational and health facilities that were potential service providers for new infant development programs. As part of that team, I assessed children’s fine motor function. Gloria died when the twins were 21 years old. Valerie was in college, and Joanne was living in an adult foster (group) home, and working in a restaurant through a supervised employment program. 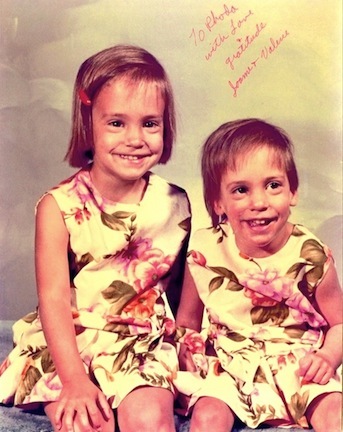 Their father assumed guardianship, advocating for Joanne’s medical, emotional, and social services until his own death, when Valerie and another local sister assumed that role. Today, as Generation-X adults, the twins are healthy, active, and productive in their instrumental activities of daily living occupational roles. Valerie’s experience as a Research Assistant for State Legislators was valuable preparation for her current position as Director of Government Relations in a consultant firm. She enjoys hiking, biking, and skiing with friends. Joanne lives with several other women in a 24-hour supervised home, attends an activity day program, and is paid for piece work. She loves talking on the phone, eating out, bowling, and TV game shows, especially Family Feud. Rhoda P. Erhardt, MS, OTR/L, FAOTA, is an occupational therapy consultant in the Minneapolis/St. Paul area. She has published and lectured nationally and internationally on topics such as prehension (hand skills), vision, eye-hand coordination, and feeding problems in children with cerebral palsy, as well as handwriting and perceptual problems in children with learning disabilities. Her online website provides professionals and parents with resources of books, assessment CDs, and instructional DVDs. Reflecting on the relationships built when OT practitioners work in clients' homes.